Subdomains can be very useful for investors who are operating in many cities, but it’s not a strategy for everyone. 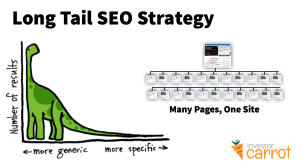 The long-tail SEO strategy is just the beginning… this post shows some deep SEO techniques for experienced investors. It’s gonna tell you a great way to build a website that capture leads from online search in multiple markets. But it’s not for rookies and newbies to the business. Sorry, folks. In fact, if you’re not already getting 15-30+ leads a month online and making over $5,000 – $10k per month, you need to get the basics down first… – go read this post instead. Like I said, today’s post is for established investors only… more specifically, those who are really looking to dominate more than one local market. Now, I know some folks are saying, hang on, wait a second – I want to work in more than one area even though I’m new, why can’t I do that? So let me address that: don’t do it. Seriously, you have no idea how much you don’t know about this business when you’re new. The most important thing you can be doing is making sure you understand the market. Don’t start setting up fancy websites because you think you’re going to be the next big-time investor. If you’re new, you need to be educating yourself on the market, scouting deals, setting up a Sales Vortex to automate your business, and more. This is the last time I’ll warn you to go do something else. So now that it’s only us established investors here, let’s talk about branching out into other markets. You’re financially stable, you know the business and have a stable source of funding. The time is right to grow your business. 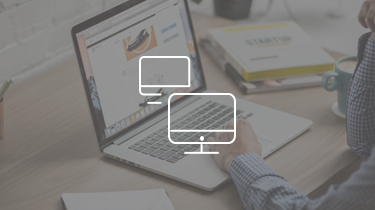 What’s the best way to capture online leads from multiple markets? 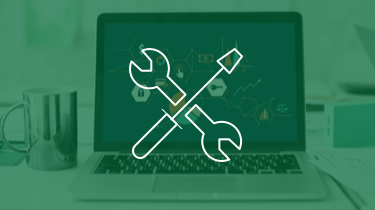 One strategy has been to create separate sites for each local market, but each time you start to build rankings for a separate site it’s like starting from scratch with each new domain. Instead, you can set up a new site-within-a-site by using a subdomain. Let’s say you’ve just bought sellpropertypronto.com (that awesome name is available, if you need a good name: cliick here to buy a new domain for a cheap price). You’ve been shopping around for the best real estate investor marketing site, so you wanna use InvestorCarrot (you’re very smart, you know) to launch your site. When you launch the site, it asks for your market area… you type in Chicago. Mere moments later, your entire site’s content is customized for Chicago. That’s pretty cool, but you already knew it could do that. But wait… let’s say that you’ve got a cousin in Milwaukee who is gonna partner up with you to scout out some properties, and you want to start marketing there, too. Plus you want to target a couple of suburbs, too… let’s say Oak Park and Evanston. What can you do? Your site can really only be about one area, or else the writing starts to look weird. Here’s where a subdomain is really helpful. You can create a subdomain with any name you want to use! 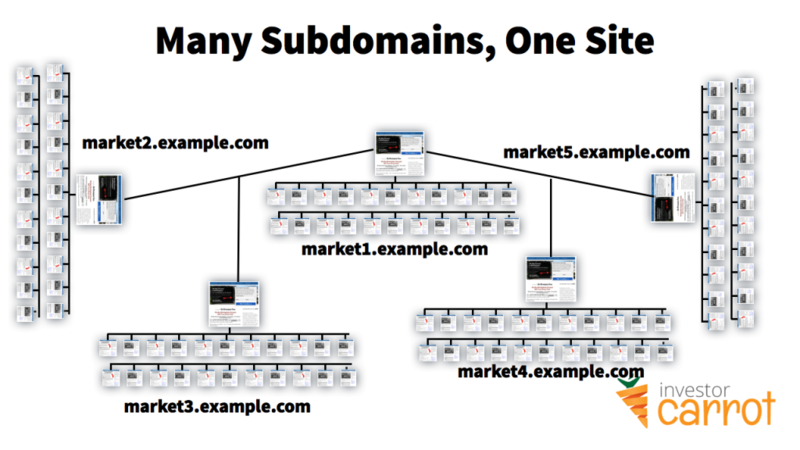 Here’s the cool trick… using subdomains allows you to create multiple sites on one domain. Search engines like Google are indexing these sites as somewhat separate sites, so they’re more likely to show up in local searches. But Google knows that the sites are related, so there is also an advantage… rankings that you build on one subdomain will often benefit the other sites on the same domain. If you’re a somewhat advanced web developer, you might be asking, why not use a subdirectory? And really, there isn’t a right or wrong answer when it comes to this stuff… it’s a matter of making the right strategic decision for your business and the growth of your site. The big advantage of launching a new site on a subdomain is that you get a fully loaded site, complete with loads of content customized for that local market. Since each subdomain will start to rank on Google, having many customized pages on each one of those sites can really help you to rise to the top… instead of relying upon just one page on your site, you’ve got many pages with content that can help you to rank high in each of the local markets you’re targeting. 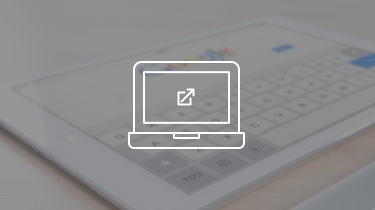 Since Google will index each page and each site as separate-yet-connected, the subdomain strategy can help you to rank well in multiple locations. If you’re an InvestorCarrot customer, it’s really easy to implement. Just launch a new site and follow the instructions here to add a CNAME, but instead of “www”, use a subdomain like “chicago” or “seattle”… on your existing site. If you get stuck at all, just use that little Live Chat support window at the bottom right of your screen, or email support@oncarrot.com – and if you’ve already used all the sites in your plan, just shoot us an email to upgrade your plan or add additional sites (check out our current prices here<— if you’re not already a member, click that link to join). Hope that was helpful! Let us know any questions you have… we’d love to answer them in our Weekly Live Mastermind Call <— members can register there. P.S. We are taking on new SEO customers at the current prices for a limited time only, so sign up now to get the best rates and start dominating your local market… before your competition does! I am intrested in the MULTI CITY SEO pack for St Louis MO and the surrounding counties. Fantastic read, thanks to Jake for pointing me to this article and thanks to Aaron or writing. I have so many ideas! Awesome man! Glad you loved it! How many cities do most investors market in?